Shop our selection of CraftLace beads, findings, and jewelry making at Unbeatablesale.com and get the biggest markdowns today! 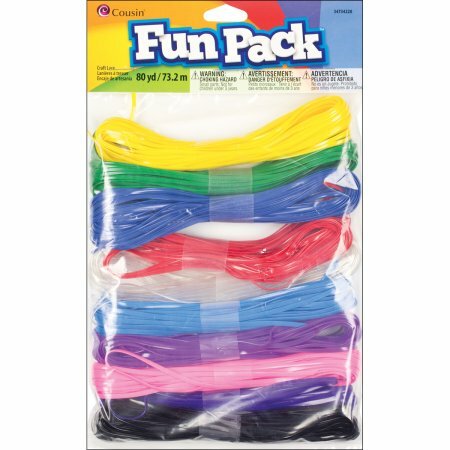 We carry hundreds of thousands of online retail products, including CraftLace beads, findings, and jewelry making and related products. 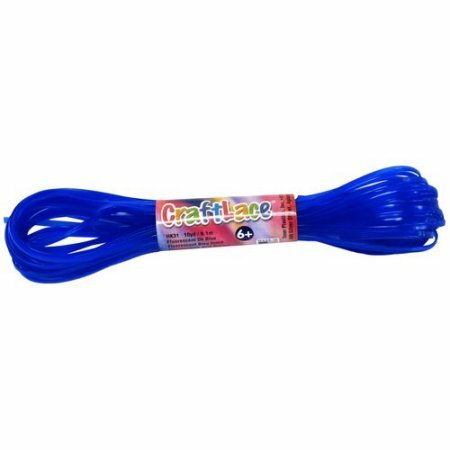 Even better than that, our guaranteed lowest prices on CraftLace beads, findings, and jewelry making can't be beat, with products priced as low as $16.25. Most importantly, our vision includes hands-on customer service making sure each and every customer is treated royally -- completely taken care of to his or her satisfaction. Shopping for a gift and can't decide what to buy? No problem! We offer gift cards so you can shop hassle-free and always get the perfect gift. Shop Unbeatablesale.com with confidence today!